It's being described as the largest study of cell phone use ever conducted. The investigation, led by the Institute of Cancer Epidemiology in Copenhagen, followed upwards of 350,000 cell phone users for close to two decades. When all was said and done, the team found no link between mobile phone ownership and tumors of either the brain or central nervous system. 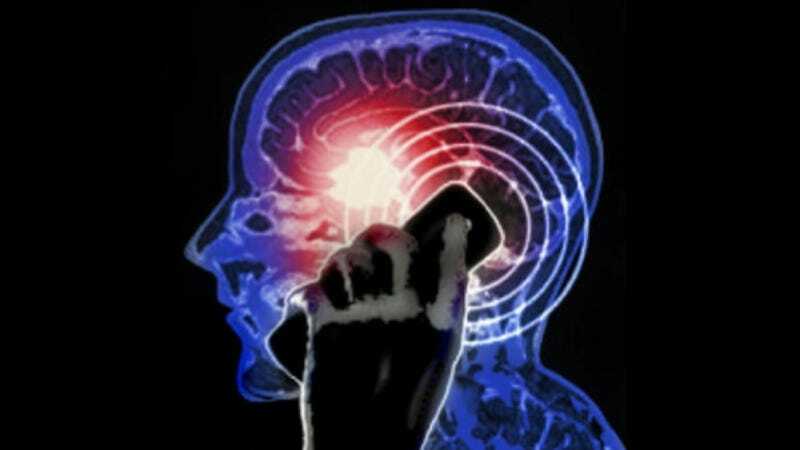 Cell phones emit radiofrequency energy, a form of non-ionizing electromagnetic radiation, which can be absorbed by tissues closest to where the phone is held. This, of course, has led many people to question whether we should really be shoving cell phones against our heads all day every day. But this new study dispells all those concerns, right? Not exactly. In fact, it appears there's still more than enough room for interpretation among oncology experts. For example, apparently saying that the study analyzed cell phone use isn't entirely accurate; the study looked at cell phone ownership, and made the jump of associating subscription with usage, at least according to this scathing critique of the study. Are Cellphones Officially Safe to Use or What? Is this the first time we've seen disagreements over a study like this? Of course not. Will it be the last? That's pretty unlikely — especially when the researchers conclude that "a small to moderate" risk posed by heavy cell phone use cannot be ruled out, and recommend further studies with even larger populations.